We've housed over 20,000 students looking for accommodation in Leeds. 90% of our properties are within 2 miles of the University of Leeds. The very best. The team at apex are great. 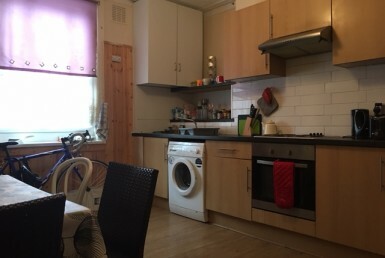 I am really satisfied with my student accommodation, close to the University which is what I really wanted. I have no hesitation in recommending Apex. My friends and I were looking for a flat for 4 weeks and couldn't find anything suitable. Really pleased we were able to move into our new flat with Apex in a quick and painless manner. Thanks again. Based on my friend's recommendation I decided to give Apex a go when looking for my uni accomodation. As I was looking for a house near Leeds Uni, not everyone had that particular location near Hyde Park. I was able to view the property and everything was organised efficiently. I can't really fault the service at Apex Homes in Hyde Park. The team is welcoming and were very precise in what I would be paying with no hidden charges which is what I had experienced in my previous year. Rent was reasonable and their locations are amazing. 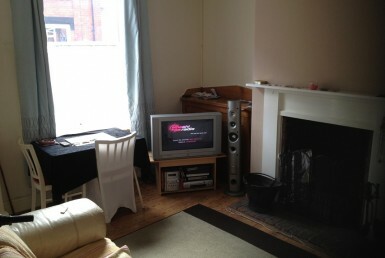 Get the perfect University accommodation in Leeds. Houses, Flats, Apartments, locations and tenancies – it can all get a bit much! This is where Apex comes in. We’ve tried to make the process of looking for a property in Leeds as painless as possible, and as human as we can. Come and speak to a real person at our offices in Hyde Park, and we’ll get you in touch with properties that fit the bill. We’ve got studios, nine-bedroom houses and more. Getting your perfect pad has never been easier, and we’ll help you every step of the way. We're trusted Landlords in Leeds.